She has worked on a number of films that tell aspects of the African-American story, including Spike Lee’s movies; also Malcolm Lee’s movies, “Selma” by Ava Duvernay, “Malcolm X,” “What’s Love Got To Do With It” and many others. “I think I've always wanted to rewrite or recreate black history,” Carter told DnA. She used the red, green and black colors of the Pan-African flag as “a celebration of black empowerment and black authorship.” She also tapped contemporary fashion designers of African descent, like Ozwald Boateng and Walé Oyéjidé, founder of Ikiré Jones, to bring the fictional world of Wakanda to life. DnA spoke to Carter about her costumes for the citizens of Wakanda, and what it means to be creating an identity on screen for a community that has long been left out of the picture. 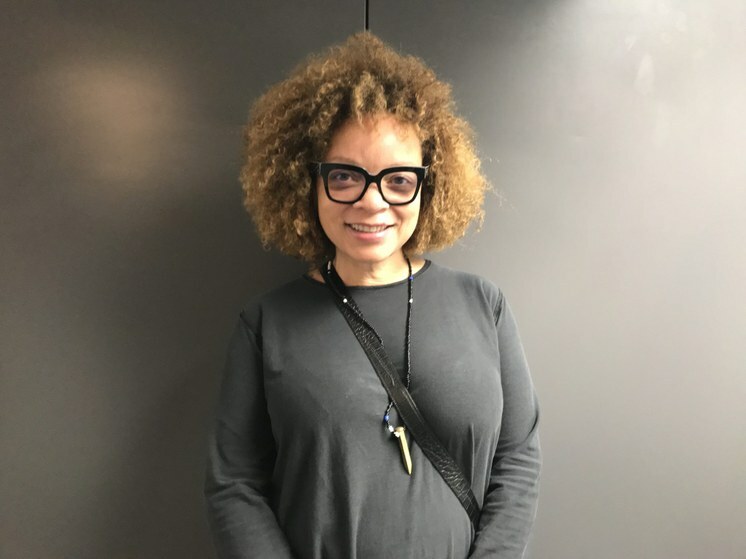 Ruth E. Carter, costume designer for “Black Panther” and many other films, will be recognized with the ICON Award at the LA Design Festival on Thursday, June 7. Photo credit: Frances Anderton. Fashion designer and retail icon Kate Spade was found dead at her Manhattan apartment today. The cause of death was an apparent suicide. She was 55 years old.